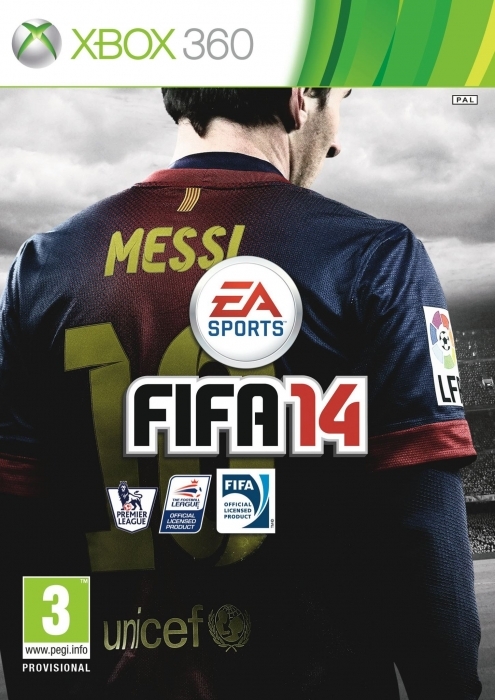 A week or so back we posted that if you pre-order a Xbox One in Europe, you’ll also receive a free copy of FIFA 14 with your console. That still stands. The thing is that we’ve been wondering the whole time what pre-order-ers in other parts of the world (ie the United States, Australia, etc) will get as a bonus if they’ve pre-ordered an Xbox One. Are there any plans for preorder bonuses (like FIFA 14 in EU) in other regions? While it certainly would have been nice for Microsoft to extend the free game offer to other parts of the world, we don’t think that not doing so will do too much damage in terms of people now not buying an Xbox One whereas they would have before. It wouldn’ve be good, but this isn’t changing our views on the console!